3 –DJ Mink / K.I.D. * & Carruthers Hey Hey Can U Relate! Released in a standard jewel case (opaque tray), with an 8-page folder including discography and merchandise form. 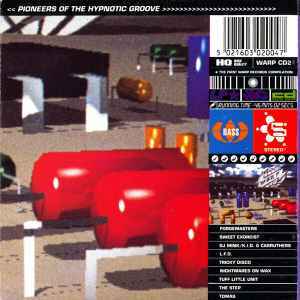 Matrix / Runout: WARPCD2 10149111 01 % MADE IN U.K.